All Modena homes currently listed for sale in Modena as of 04/22/2019 are shown below. You can change the search criteria at any time by pressing the 'Change Search' button below. If you have any questions or you would like more information about any Modena homes for sale or other Modena real estate, please contact us and one of our knowledgeable Modena REALTORS® would be pleased to assist you. "Fully furnished cabin on 10.14 acres in the cool mountain air approx. 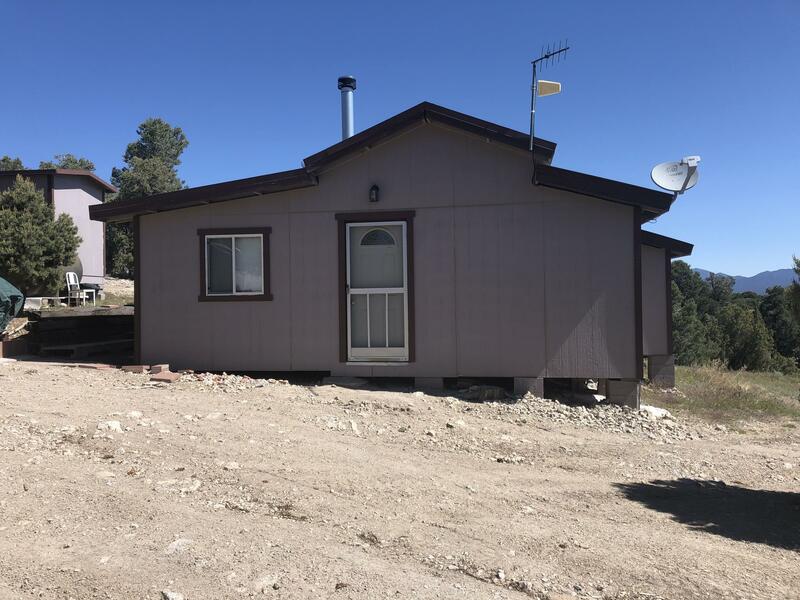 20-25 miles north of Modina and 80 miles from St George.600 sq ft bunk house. Laundry room. 1000 watt solar panels and 2 large generators. Private well. Total seclusion w/great views. Storage sheds. Much more." "Nestled in the mountains, come join the ranks of this ole silver mining town, bask in the yesteryears of this town's glory. History on every street! The inventory is low so hurry so you too can own a piece of history. This four bedroom, two bathroom pioneer home is centrally located and not far from all the action. 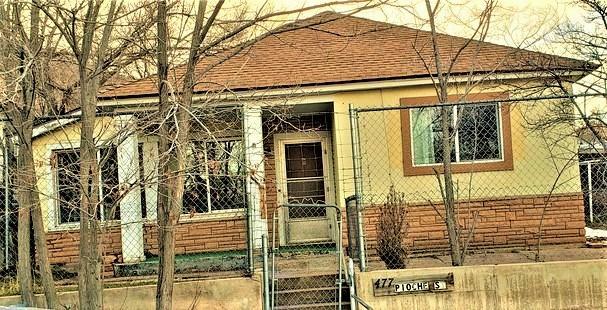 Large corner lot with spacious room with a formal dining room to"